Welcome to your source for news and updates about TIRAP, apprenticeships, job training, and the industry as a whole. 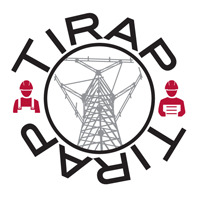 For all the latest news, visit TIRAP Updates. For the latest advisories on the scope of work and best practices for industry projects, visit Planning Advisory Notices. For links to informative and helpful resources, visit Resources. For pictures and videos of TIRAP and apprentices in action, visit Gallery.